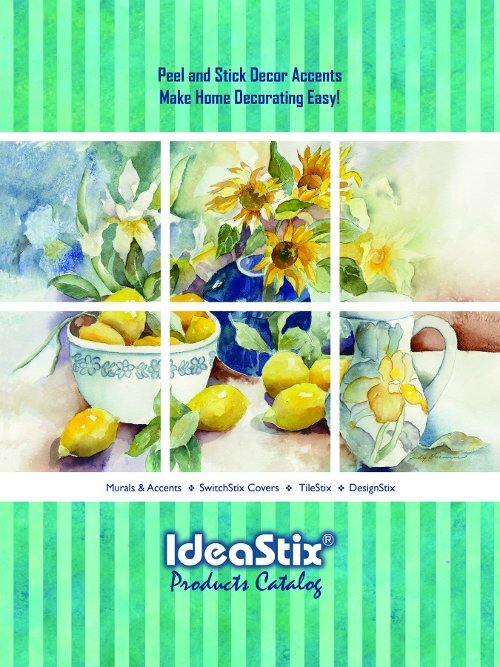 You can download a high resolution version of the IdeaStix Catalog here. Thank you for your interest in our retail program. Most of our products are available for viewing on online catalog. If you would like to establish an account with us, please fill out and submit the requested information below. We’ll email you the order information along with the price list upon your account setup. The reseller document with resale number must be provided to us to complete the process. Information and orders can be faxed (310-530-9968) or emailed (info@ideastix.com). We appreciate your business with IdeaStix. For more information about our products, please get in touch using the form bellow.